Kieserite is a source of Magnesium and Sulphur. It contains 15% (25% MgO) Magnesium and 21% (50% SO3) Sulphur. It is a fast acting water soluble fertiliser which is available to plants at all pH’s. Kieserite is approved for use in organic farming in accordance with European Commission Regulation EC 2092/91 and 1073/2000. 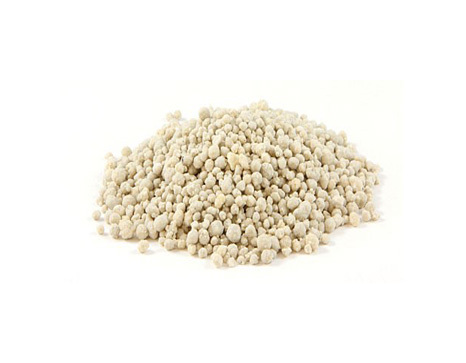 Kieserite is available as a straight or can be included in a blend. .